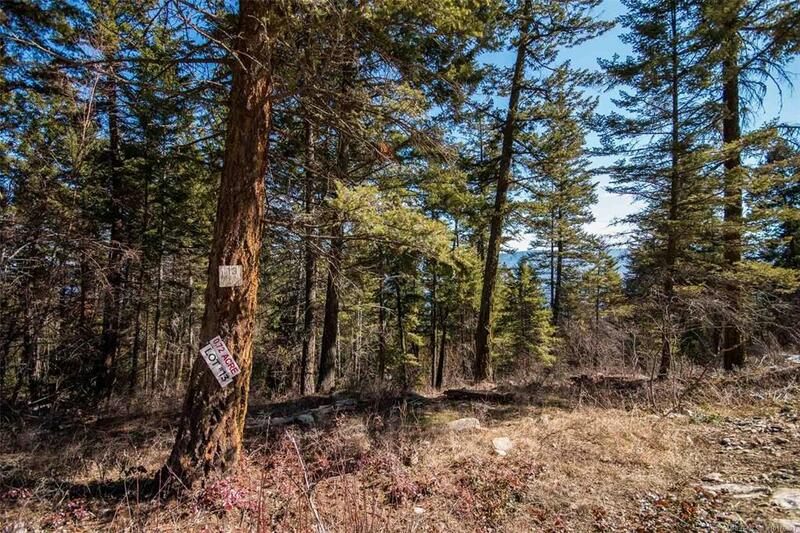 Located just minutes away from Okanagan Lake, this .72 of an acre lot is the perfect spot to build your private home or a great second home to enjoy on holidays. 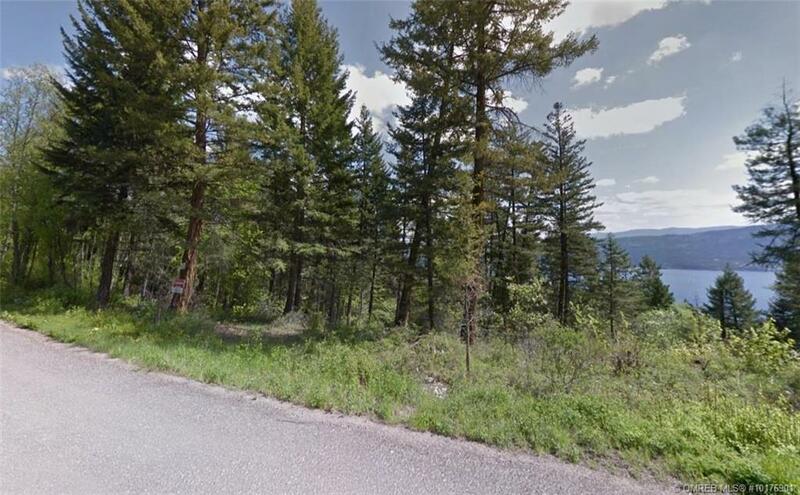 The quiet and peaceful setting away from the city is still close enough for convenience to both Kelowna and Vernon. 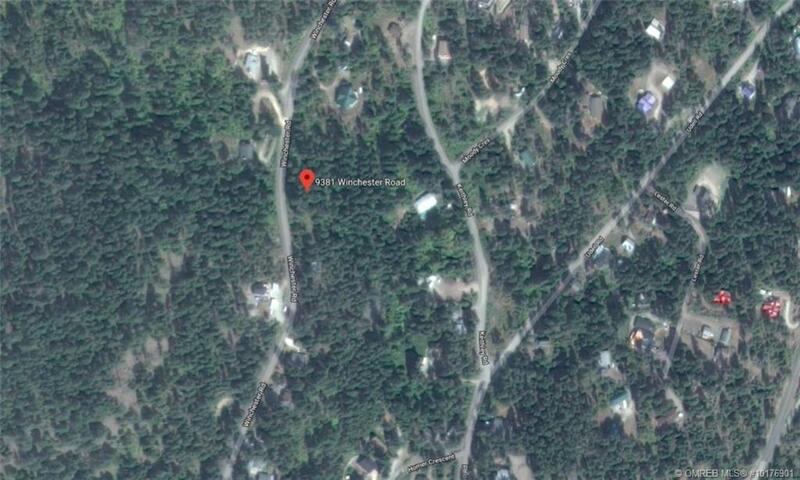 Killarney Beach & Boat Launch are just minutes away and the Spallumcheen Golf and Country Club is just 20 mins away. 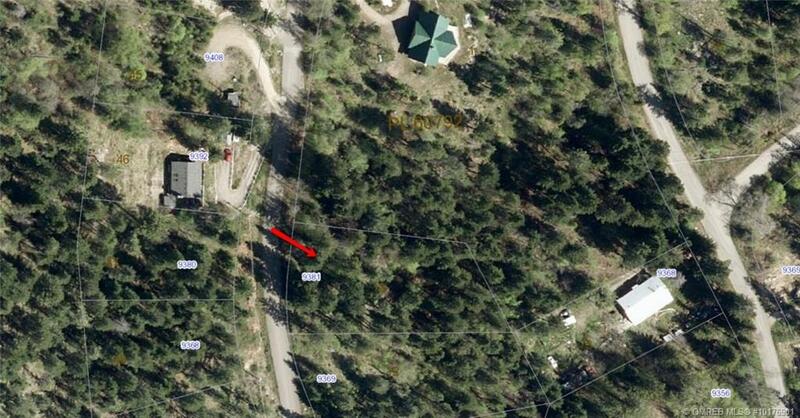 This property zoned R5, and is serviced with municipal water and power, and there is no time limit to build! 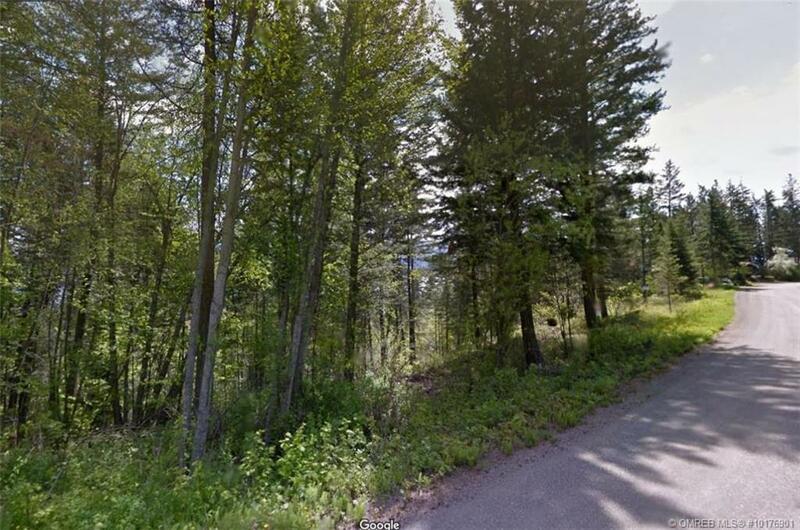 This lot is priced $20,000 below the assessed value…you won’t find better value in the Fintry area!